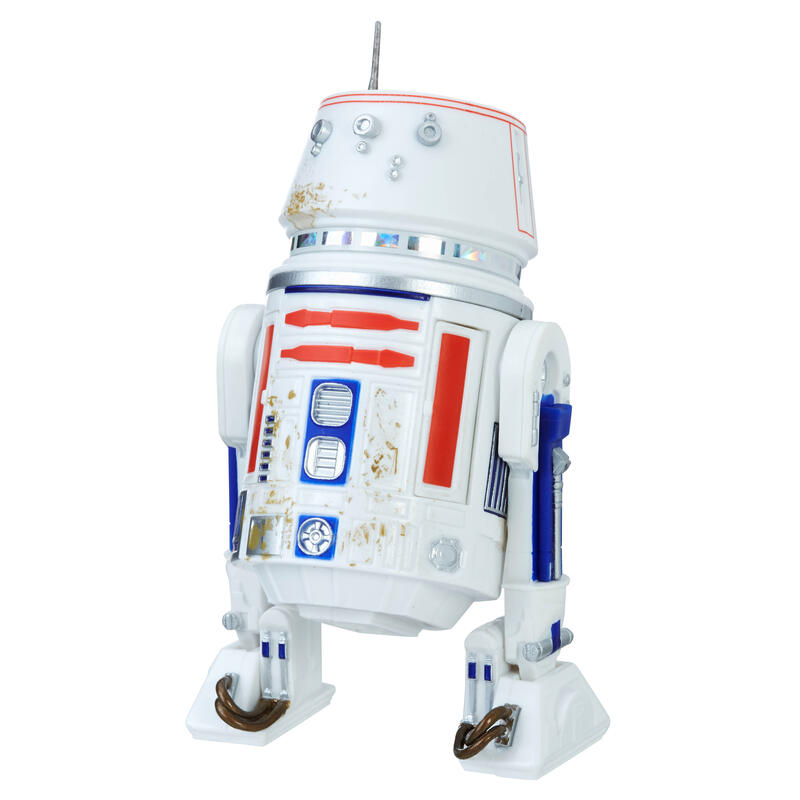 The Gamestop Exclusive Star Wars 40th Anniversary Black Series R5-D4 6″ Scale Figure is now available for pre-order. 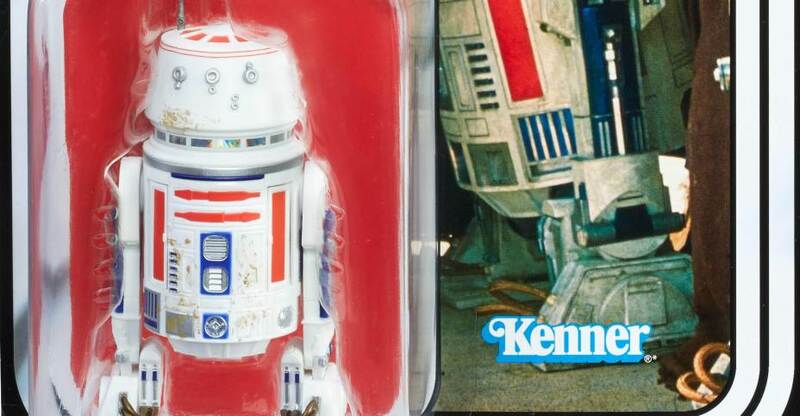 The figure, which comes in wonderful vintage Kenner style packaging, is available online for pre-order and will also be available in stores when released. Fans won’t have to wait long, as the figure has a street date of April 15th! 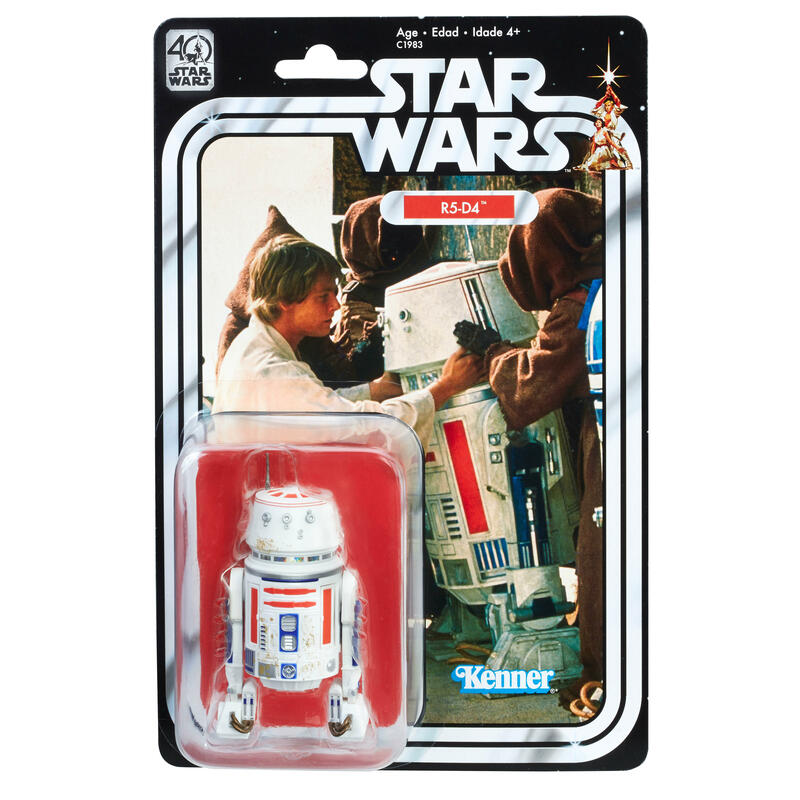 The R5-D4 figure is priced at $22.99. You can order it by Clicking Here. This and the Celebration exclusive X-wing Luke have sold me on this series. On the one hand, I like the nostalgia trip with the line up and packaging (I got the originals in 1978). On the other though, I'm a collector that nearly always opens his toys which would ruin the packaging in this case. I'm having particular difficulty allowing myself to open Leia.